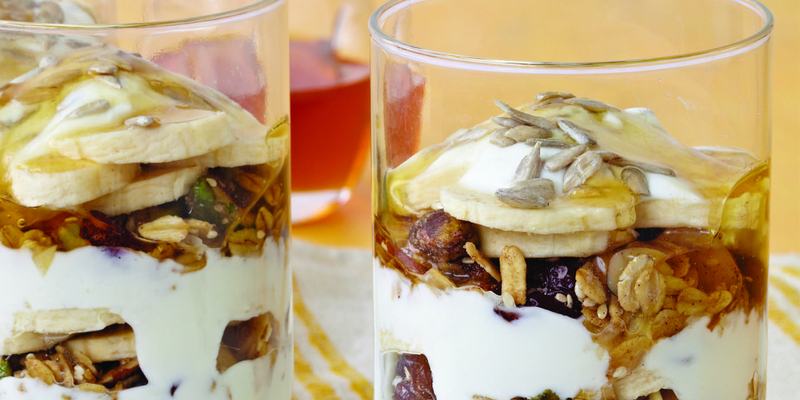 This parfait follows the overall theme of the Mediterranean Diet. 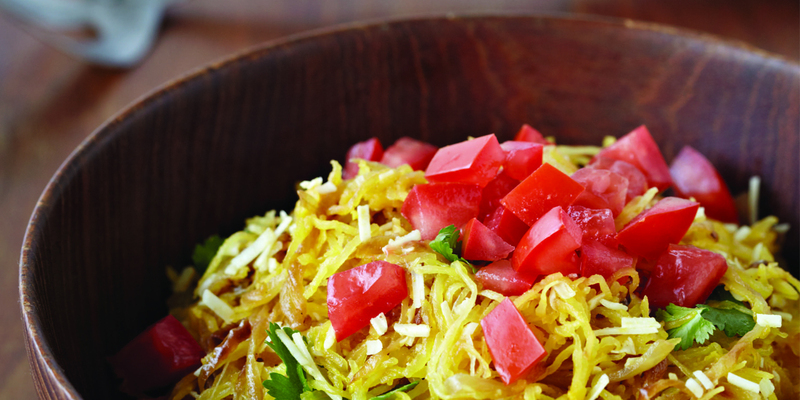 Overall, this dish is very low in saturated fat; Sunflower seeds are a good source of vitamin B6 and vitamin E.
These caramelized onions add a really nice sweet taste to the already tasty spaghetti squash. Following the Mediterranean Diet theme, this is a great way to get in your daily serving of vitamin-rich vegetables.